 The Danielsville, GA East Athens Physical Therapy clinic was established in 2008. This clinic features a 3000 sq. ft. free standing building with abundant parking. The Danielsville, GA clinic supports and serves the Madison County High School population. 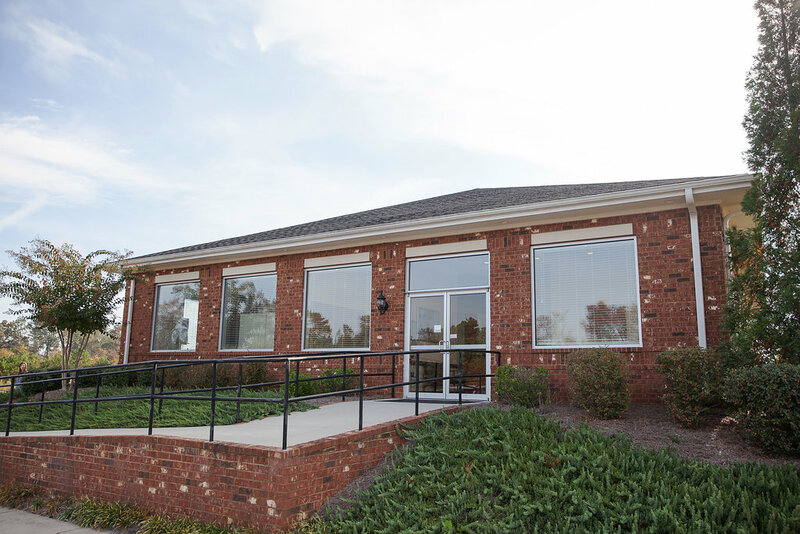 Our convenient location on Highway 98 next to Lord and Stephens Funeral Home allows us to serve the physical therapy needs of numerous towns and cities near Danielsville, GA. If you live in or around Danielsville, GA, Hull, GA, Colbert, GA, Carlton, GA, Comer, GA, Ila, GA, Royston, GA, Franklin Springs, GA, Elberton, GA, Commerce, GA, Hartwell, GA, contact us to schedule an appointment today. From Athens: Take Hwy 29 North towards Danielsville. Go around the Danielsville Courthouse. Turn right at the traffic light onto Hwy 98. Turn left on Tim Trail and East Athens Physical Therapy will be on the right.